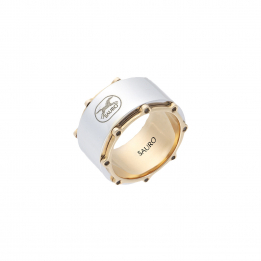 Sauro rings are engineered to feature individual spinning mechanisms allowing for a smooth orbit around the finger. Applicable on every ring style. Leave your mark with one of our breathtakingly unique, designer men’s rings from our high end collection. 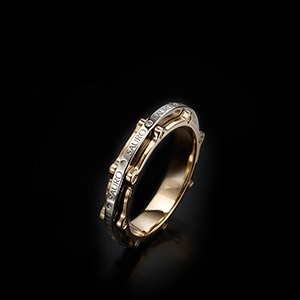 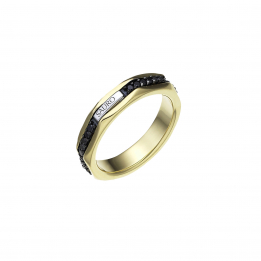 Take your fashion game to a new level with our carefully crafted Gold and Diamond rings. 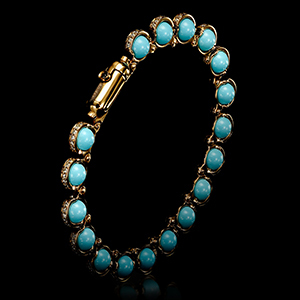 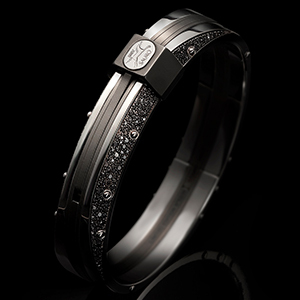 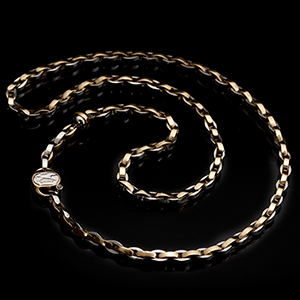 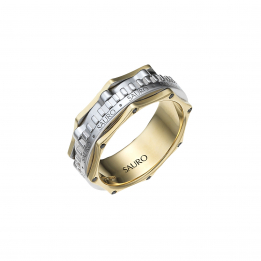 We’re certain even the man who has it all will find an irresistible designer piece he has to have. The Sauro ring collection offers versatile pieces for either day or night that will compliment any look or wardrobe style. 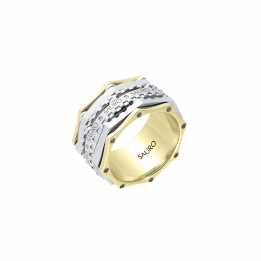 Sauro rings are designed specifically for men with a voracious appetite for style and luxury. 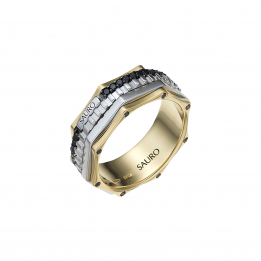 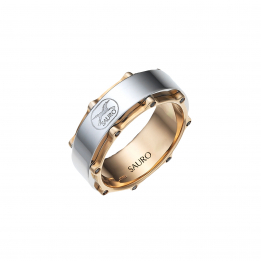 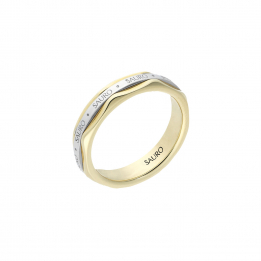 No matter what the occasion, a Sauro designer ring will never feel like a commitment.